In 2009, politicians in India “flirted” with the internet during the general elections. Except for Shashi Tharoor nobody is notably active on the internet. The Indian 2009 general elections saw some amount of activity on the internet and mobile space. Recently I had written about Indian language display ads doing better than English ads, politicians taking the net seriously and LK Advani. 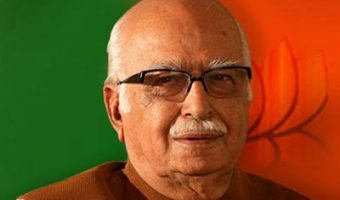 LK Advani spent the most on the net, more than his own party BJP. I was curiously waiting to see if anyone would carry their ads in languages. I did see few ads in Hindi and Kannada (thru Google Ads and others).